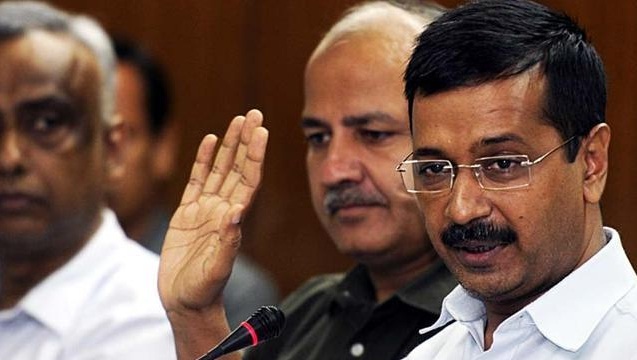 400 % Salary Hike in Kejriwal’s government to Delhi’s MLA: A rather shocking announcement from the muffler man, Arvind Kejriwal‘s government. Delhi CM has decided to increase the salary of MLA by 400%. The MLA s those were earlier earning around Rs. 88,000 will now be enjoying a salary of RS. 2.25 lakhs. The basic salary which is Rs.20,000 will be now Rs.80,000. There is also a maximum reimbursable travel allowance of Rs 3 lakh per annum for each MLA along with his/her dependents. The wage hike bill was passed on yesterday on 3rd December which was opposed by BJP MLAs who stated that the hike was not necessary at the moment and that too in this huge amount. On the other side, AAp’s MLAs have other things to say. They said that their salaries end in first ten days of the month and they are not able to meet their regular bills and maintenance. They also said that their wages are very less as compared to other assemblies which are much smaller in size than that of Delhi. They provided the justification for salary hike as to make Delhi corruption free. BJP has attacked the Delhi’s CM on the issue and asked if he is acting like an “AamAadmi” anymore. Congress also attacked AAP on the issue. The 400% salary hike makes Delhi’s lawmaker the highest paid lawmaker in India.